Created by an expert designer John Paradiso, the collection is inspired by his experience and love for diamonds. His collection of wedding diamond bands is a celebration of femininity and romance. 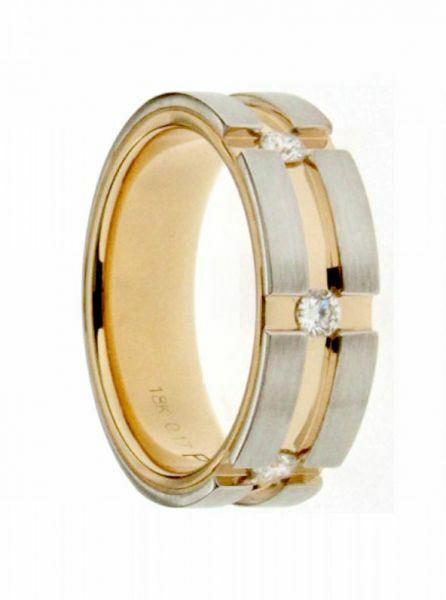 Make those special moments last forever with a Paradiso wedding band.